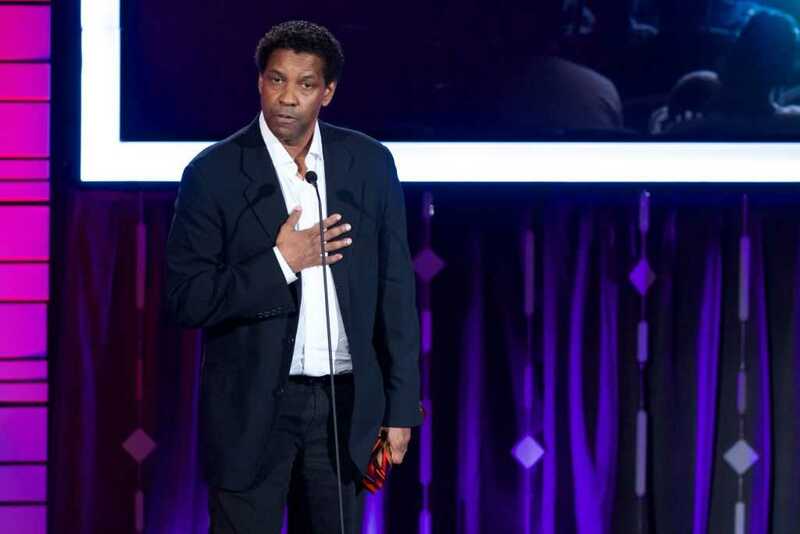 Actor Denzel Washington is a practicing Christian who has no problem openly sharing his faith with his fans. And in a recent interview with “Access Hollywood,” he revealed that a random woman once prophesied that he’d grow up to preach and teach to millions. It all unfolded when he was sitting at his mother’s salon on March 27, 1975. It was there on that day that Washington said a woman delivered a “prophetic vision” involving his future — an irony considering that the actor had just failed out of school and was, at the time, pretty directionless. The woman wrote down her prophecy on a blue envelope — something he said he still has decades later. His mother told him that the woman was an old church member who was known to have the “gift of prophecy.” Four months later, Washington started his acting journey, traveling the world and becoming a household name. As Faithwire recently reported, Washington once considered becoming a pastor, but later decided against that plan. While the actor, who is a practicing Christian and whose father was a Pentecostal minister, “thought about it,” he said he initially “hated” going to church” as a kid. Of course, he’s come full circle now, oft-times openly speaking about the power the Christian gospel has had in his life.